Scarlett is an elegant simple blogging theme designed to showcase your content with minimal effort. 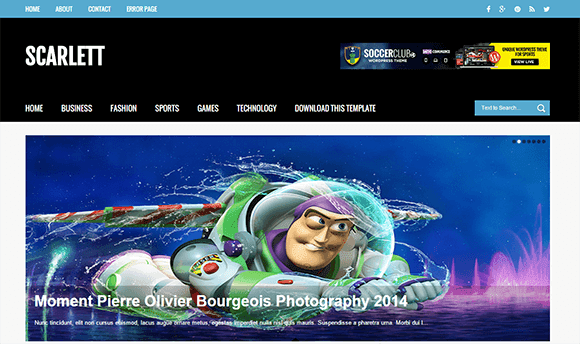 Packed tons of great features such as a beautiful full screen slider and attractive colour combination of layout area. Scarlett is equipped with various of widgets which will help you to publish your blog more professionally. To make it easy for you we have published this detailed documentation, so that you can setup your blog correctly.